About DAK Builders | Real Estate Development Easton, MA | Douglas A. King Builders, Inc. In the mid 1960s, Douglas King began working in the construction industry while attending business classes at Northeastern University. By the time he was 21 he had started the company which is named for him and had begun work on a variety of projects. In 1969 he graduated from Northeastern University. Since then Doug King has had great success developing real estate in the South Shore area. Doug has also found time to give back to the community with his many charitable contributions to a variety of organizations. 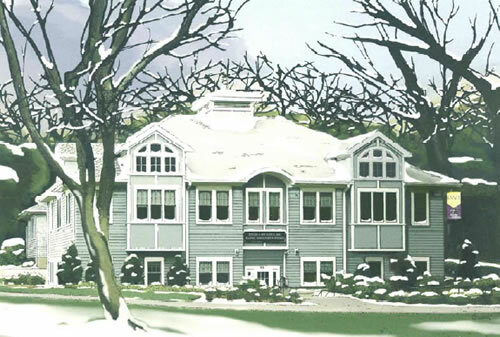 Douglas A King Builders, Inc. has been responsible for the building of more than 1,500 single-family homes, condominium units and rental homes as well as commercial developments in Avon, Brockton, Canton, Easton, Mansfield, Milton, Norton, Raynham, Sharon, Taunton, Walpole and Quincy. The commercial developments of the company vary from luxury office buildings and a medical center to major historic rehabs and shopping plazas.